Jessica was part of the Child Services program at Cheyenne River Indian Outreach for almost two years. In her time there, staff and other students became like family to her. Facing abuse, selling drugs and stealing, she was in a bad place when she was placed in the care of the Child Services Center at Cheyenne River Indian Outreach. But, thanks to the programs and staff at the center, things took a positive turn for Jessica. “Because I was at the center instead of in foster care, I got to stay at my school and be around my friends. I was close to home instead of being sent to a different community,” she said. Jessica spent the summer working with children at the Boys & Girls Club. That was important to Jessica. The few positives in her life remained intact … but she was safe. She had enough to eat. Jessica had what she needed for school. Thanks to the support you provide, Jessica will not be a statistic. In May 2014 she graduated from high school and set her sights on something higher: college graduation. 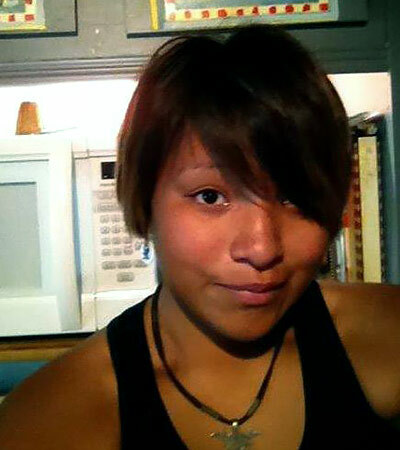 She attends Haskell Indian Nations University in Lawrence, Kansas and is studying Media Art with a minor in Law. 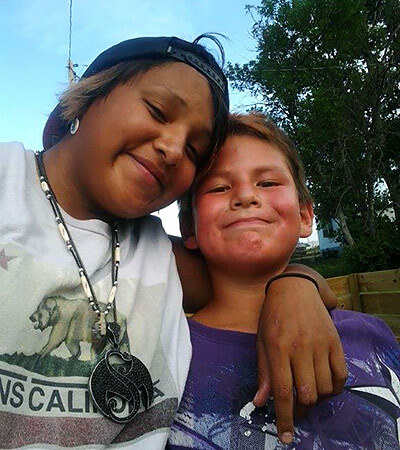 Jessica hopes other kids will have the opportunities she had at Cheyenne River Indian Outreach.